Our Troupe loves art- his own, that is. 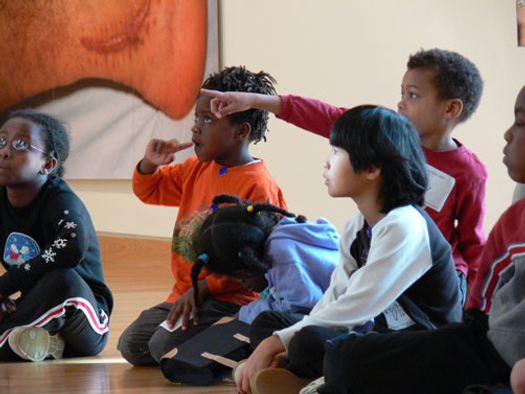 Celebrate “Picasso and the Allure of Language” and “Beyond Beauty” with live entertainment by Rags to Riches Theatre for Young Audiences, hands-on projects and gallery guides. Limited free tickets available at the door only. The Nasher Museum of Art – Education.